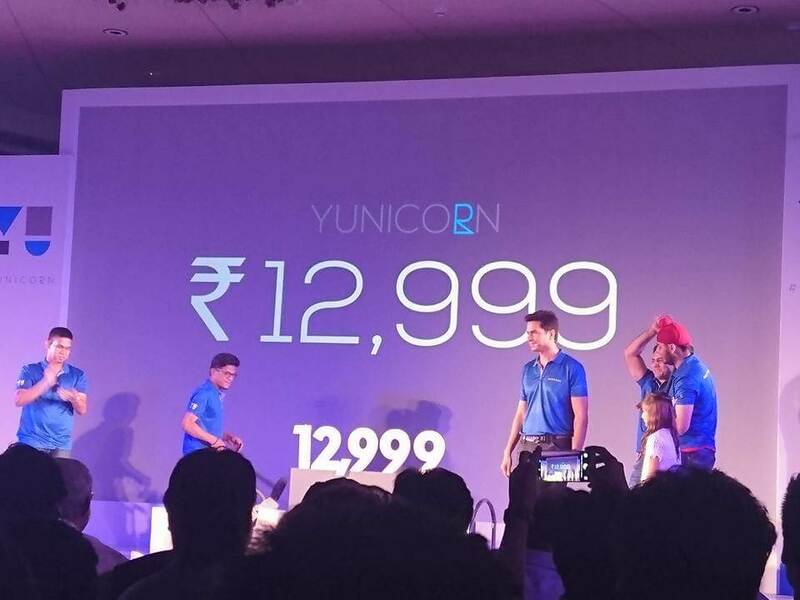 Micromax’s YU Televentures finally launched its much-awaited smartphone, the YU Yunicorn in New Delhi, today. The device has been aggressively priced at Rs. 12,999. However, this is just an introductory pricing that will be valid for one month, after that the device will be up for purchase at Rs. 14,999. As we stated in our earlier report, the device will be retailing exclusively via Flipkart in the online arena. Also, the YU Yunicorn will be up for sale through physical stores. The registration window for the flash sale will open on June 7 at 2PM on Flipkart. As a part of the inaugural offer, SBI is offering 10 percent cash back on the purchase of YU Yunicorn. The Yu Yunicorn runs near-stock Android 5.1 Lollipop, which is being marketed by the company as “Android on Steroids” YU has also promised a substantial update to Android 6.0 Marshmallow soon. 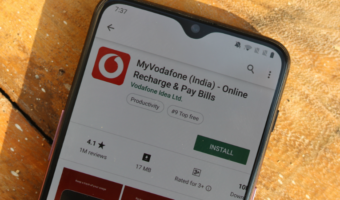 On an upper side, the device comes pre-loaded with apps such as Ola, Uber, Ixigo, and Lybrate (doctor on call), along with Scandid (shopping comparison portal). In one of its kind venture, the YU Yunicorn will also come equipped with “YUWallet” pretty much like PayTM online wallet. As an introductory offer, YU will credit Rs. 400 to your YU wallet on the purchase of the device. 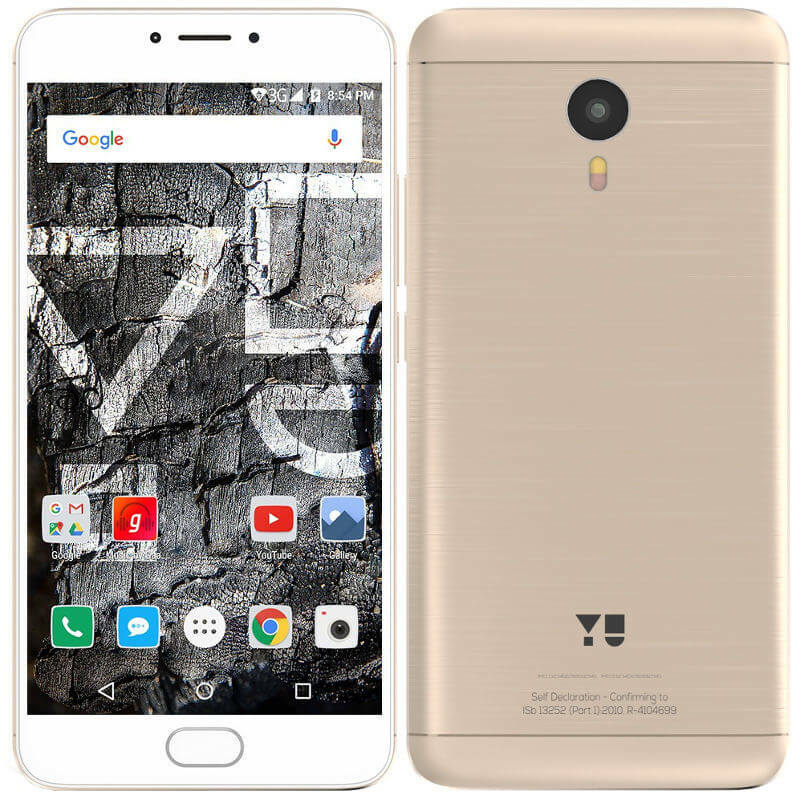 Coming to the specifications, the YU Yunicorn comes a 5.5-inch full-HD display with Gorilla Glass 3 (1080×1920 pixel). 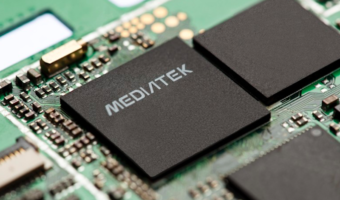 It is powered by an octa-core MediaTek’s latest Helio P10 (4 cores at 1.8GHz, and 4 cores at 1.4GHz) chipset, which is supported by carrier aggregation. The smartphone features 4GB of RAM and 32GB internal storage (expandable up to 128GB via microSD card). The device also comes integrated with “Social Cloud” for cloud backup of photos and other media on YU’s ecosystem. Like most of the recently launched smartphones, the YU Yunicorn also features a fingerprint scanner (embedded under the Home button), which unlocks the device in just 0.2 seconds. 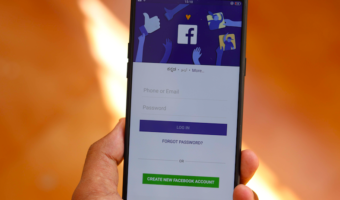 Backing the YU Yunicorn is a 4,000mAh of a battery with fast charging, which is touted by the company to deliver up to 20 hours of talk time, and 500 hours of standby time. In the connectivity department, the device supports 4G LTE (LTE-FDD – B3 / B5, LTE-TDD – B40), 3G, Wi-Fi 802.11 a/b/g/n, Bluetooth 4.1, and GPS. Given the pricing, the device is most likely going to rival Samsung Galaxy J7 and Moto G4 Plus.